Hello Dieier again introducing you to the new "what to do" guides about Gunz. After downloading ijji reactor, installing Gunz, updating it, and start game; first thing you have to do is to enter in any server, it is recommended to choose the server from your country or region of the world where you are. 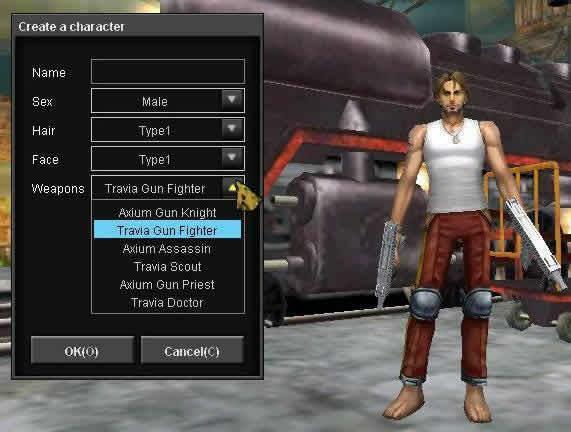 ( * ) Travia Gun Fighter highly recommended class to choose if it is your first time in game. *Good play modes to practice your skills, fast exp, you can spray a lot (fire your automatic weapons untill you ran out of ammo). *Avoid maps where you can suicide by falling to oblivion. *Train your grenade skills in this maps, try throwing spots, bounce them on wall to change direction. Keep the good work for this first 15 levels and you will be a trully beginner Gunz user. 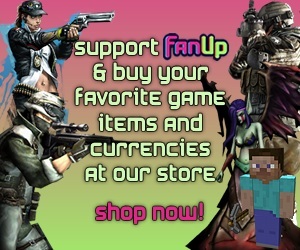 Thanks for reading it comment it and and fan it.